It has been an incredible year of learning at the Stan Greenspon Center! Thank you to our students for giving us their time and passion over the past academic year. We are planning for the year ahead and we will be in touch over the summer with details about our fall classes. We are thrilled to introduce our Wine and Wisdom Summer series! The setting will be casual and perfect for summer learning. 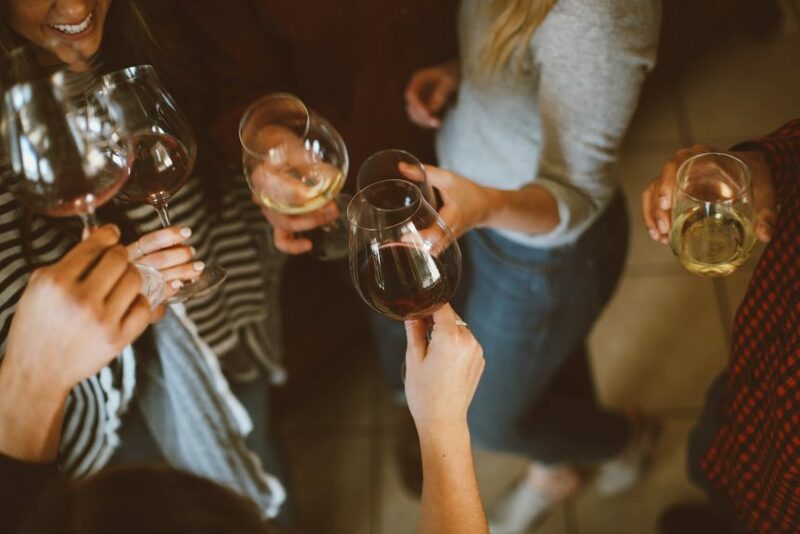 Enjoy a glass of wine, along with socializing, schmoozing and study. We welcome you to one or all three of our sessions. The sessions will be led by Rabbi Judy Schindler, and the location and registration is forthcoming. All sessions will be from 5:00 to 6:30 pm. The cost per session is $18. Please note that wine/beer is not included in the price of the session. Contact Talia Goldman at GoldmanT@queens.edu for more information.